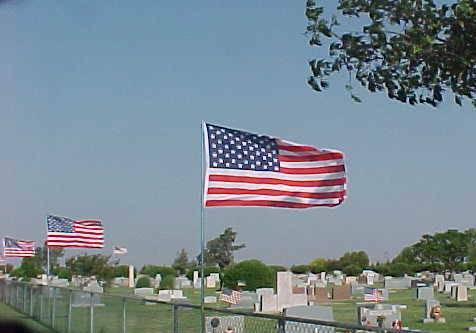 Picture was taken Memorial Day several years ago at the IOOF Cemetery. Flags were put out by Clyde and Cherylene Vandygriff and provided by the Abernathy Volunteer Fire Department. 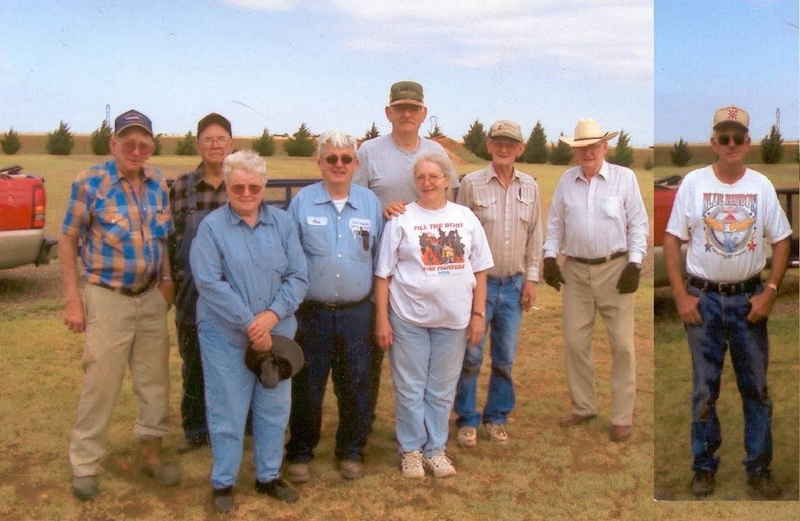 Lodge members, Larry Grimsley, Monroe Waits, Billie Grimsley, Oris Cecil, Clyde Vandygriff, Cherylene Vandygriff, Gerald Grimsley, and Lindsey Webb, along with Ray Higginbotham planted 28 crape myrtles at the cemetery in June of 2004.